EuroMillions jackpot is estimated to be the biggest millionaire maker in Europe. 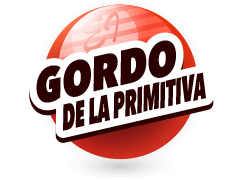 The cash and bonus prizes are estimated to be over one million euros. The EuroMillions results are published immediately after the draw takes place on every Tuesday and Friday. To check the results, prize breakdown and winners, visit the Multilotto website. 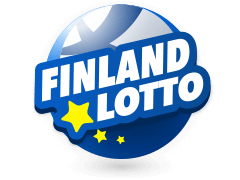 The prizes are displayed in ascending order and additional draw information is also provided as you scroll down the page to view the previous EuroMillions results. In this draw, there are over 4,780,000 prize winners in the EuroMillions draw history. You can check whether you are a EuroMillions winner by checking your ticket number against the results published in the last 180 days. 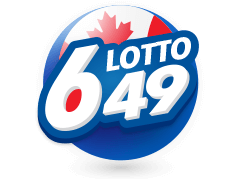 You just have to select the day or the date of the draw and input your five main numbers as well as the two Lucky Stars and click ‘Check Results’ button to start checking. 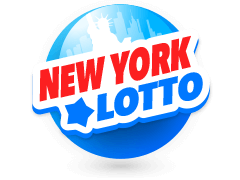 However, Multilotto will also send players emails or text messages confirming lottery wins. To play the EuroMillions you are required to select 5 numbers between 1-50 and other two Lucky Star numbers ranging from 1-12 or using the random selection pick known as Lucky Dip. 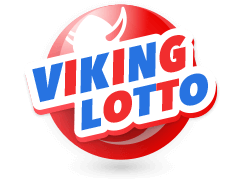 You should indicate the draws and weeks you intend to play up to 4 weeks in advance or apply for continuous Direct Debit to ensure that you are always on the draw and increasing your chances of becoming the EuroMillions winner. EuroMillions game is a kind of a jackpot that can make you fabulously wealthy and live a lifestyle reserved for the rich and famous. The cost of the EuroMillions ticket is €3.50. 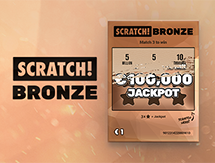 Check out for spectacular events and eye-popping jackpots with huge rewards up for grab and become a EuroMillions winner. Aaron Smith and his family. This winner and his family discovered the EuroMillions lottery game and pretended to have won the jackpot over Christmas. They had not realized that their mock-up celebration ignited the power of positive thinking and they had a million-pound ticket yet to be claimed. Derek Ladner. This Lotto jackpot winner from Cornwall, always had a tendency of playing the same numbers every time. At one time, he couldn’t remember whether he had placed a bet or not and went ahead to place another ticket just in case. It turned out that he had placed two bets with the same numbers and won two shares of the jackpot, thus pocketing £958,284. James Wilson. Next time you are cleaning your house, be sure to check what you are disposing off. This winner thought he had found some old tickets in his house that he was about to burn but found out that one of them was a EuroMillions ticket worth £51,232.90 won six months ago but yet to be claimed. It was only 34 hours left for the winner to claim the winnings after which the prize would have been used to support projects of the National Lottery. For you to play the EuroMillions Lotto, you must be over 18 years of age. The guiding principle of the Lottery encourages people to play responsible other than indulging in it so much. The game is designed in a way that it has tools developed to put you in control of your playing behavior. We don’t want you to spend more money on the game than what you can afford. So, when you want to make a limit of the amount you want to spend in a specific period, you may request to take a break or simply step back to keep an eye on things. There are numerous features of the website that are designed to help you maintain control of your waging behavior. Multilotto is always there to help our customers. 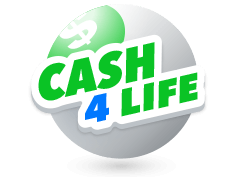 Euro Lotto results are analysed by a number of reviewers such as GamCare. 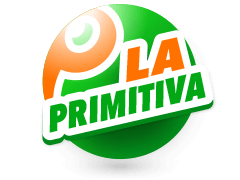 This is the leading provider of various services to problem gamblers. It provides you with online help and face-to-face counseling at no cost throughout Britain. As the leading national centre for information, GamCare provides advice and practical help to companies and individuals in the negative social impacts of gambling. 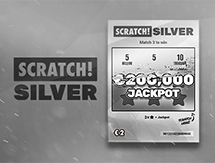 In addition, it also provides certification and awards for UK Lotteries acknowledging the achievements and implementation of GamCare Player Protection Code. EuroMillions is accredited for being the best lottery in Europe. The EuroMillions jackpot continues growing if no one wins when the draw is made and the prize can increase up to €190 million. When the ultimate prize reaches this level, it has to be capped. Any additional money to the jackpot in the jackpot prize is rolled over to increase the reward money at the next highest tier of winners. The reason for capping the EuroMillions jackpot is to protect you from over-indulging in wagering or the betting company accumulating too much prize money. The EuroMillions draws is conducted twice a week. It takes place on the evenings of Tuesday and Friday in the city of Paris, France. 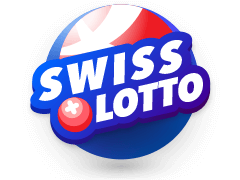 Immediately after the drawing is done, the Euromillions results or the winning numbers are posted on the Multilotto Euromillions results page. You are required to visit the page to check whether your ticket numbers match the numbers on the draw. However, you can subscribe to receive an email notification using Multilotto to confirm whether you have won after the draw is made. If the jackpot prize is not won after the draw, the prize is rolled over to the next EuroMillions draw. The EuroMillions draw history for the last 180 days can be obtained from the Multilotto website as listed from the most recent to the oldest. You can also search the draw results based on date, jackpot amount, ball numbers or lucky stars. When you click to your favourite draw, you can find further information about the draw details and prize breakdown for other categories. 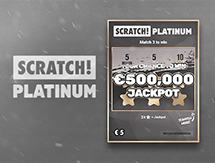 What Role Does Multilotto Play In EuroMillions? Multilotto aims at developing a mutually rewarding relationship between the partners, clients and suppliers. By enhancing your safety and security, the site ensures that you participate in the most exciting lotteries in the world on your mobile phone or computer. At Multilotto, your wagering needs are met with the highest standards possible without compromising your safety and security on the internet. This has enabled wagers to bet from any part of the world without necessarily presenting themselves at the lottery stores to buy a printout ticket. 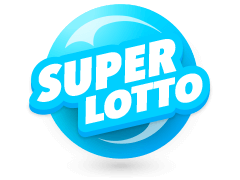 Maintaining high standards of integrity has made Multilotto the leading global betting site offering competitive placement for biggest lotteries in the world. Can The Maximum Cap or EuroMillions Change? 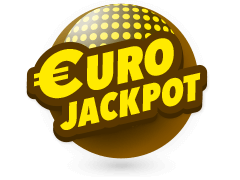 EuroMiillions jackpot starts at €15 million and reaches a capped jackpot of €190 million. 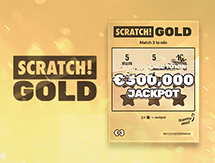 If the jackpot is not claimed, the award is rolled over to the next reward category or the next EuroMillions draws. However, the maximum cap can change depending on the situations. Such a case was witnessed in the draw of March 6th 2009, when the jackpot was capped at €185 million but the top prize rose to €190 million. 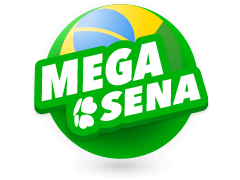 When the maximum jackpot is reached, only 2 draws can be played before the money is rolled down to be shared by the winners of the second tier. Unlike other jackpots in the UK, EuroMillions has managed to break down the prizes won in 13 different tiers. The top prize is the jackpot awarded to you when you match all the 5 regular numbers and the two Lucky numbers with the draw results. Under normal circumstances, you have a 1/13 chances of winning any of the EuroMillions prizes. This implies that there are thousands or millions of players who win good awards on the lower tier prizes. Unlike other lottery services that reward you when you match the white balls or/and the power ball, the Euromillions have numerous ways that increase your chances of winning prizes in different tiers. When you play EuroMillions lotto, you stand a chance to win the lucrative progressive jackpot after only investing as low as 3.50 euros per ticket. The EuroMillions jackpot underwent a massive revamp extending the odds to 1 in 140 million by adding an extra Lucky Star number. 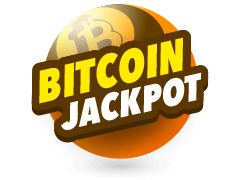 The jackpot on offer is also significantly bigger than those offered by UK Lotto and the new format is expected to be more inclusive of numerous reward opportunities in future. You have a higher chance of winning the ultimate jackpot prize of landing on any of the 13 prizes in other tiers. However, making a choice of the best lottery to play depends on you but if you would love winning a headline-grabbing jackpot prize, then EuroMillions is your game of choice based on Euromillions draw history. When you compare the EuroMillions results and those of UK Lotto, there are astounding differences between the two options. However, based on their historical performance, trend and results, the UK Lotto was started in 1994 and has had a dramatic increase in the odds of winning and the ticket price from changed from £1 to £2 leading to public backlash. However, EuroMillions was established in 2004 as a multinational lottery has had a relatively steady growth in lottery and the ultimate jackpot prize thus winning the public loyalty.